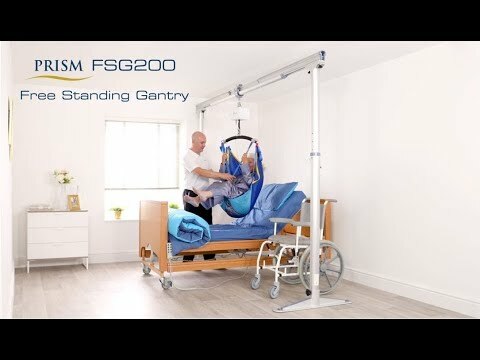 The Prism FSG200 Free Standing Gantry is simple to erect and move. It provides a stable track for portable hoists. Facilitating safe moving and handling of patients and residents in hospitals, long term care and homes.